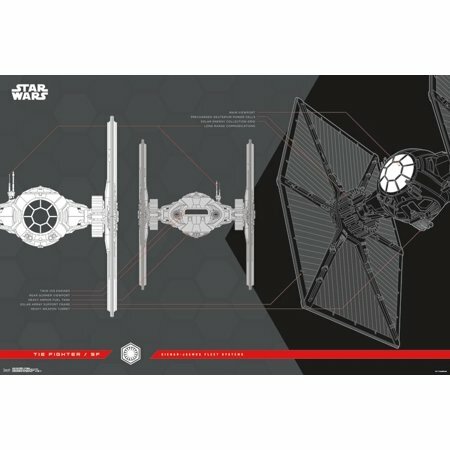 New Last Jedi First Order Tie Fighter Collector's Edition Poster now in stock! New Last Jedi First Order Tie Fighter Collector’s Edition Poster now in stock! 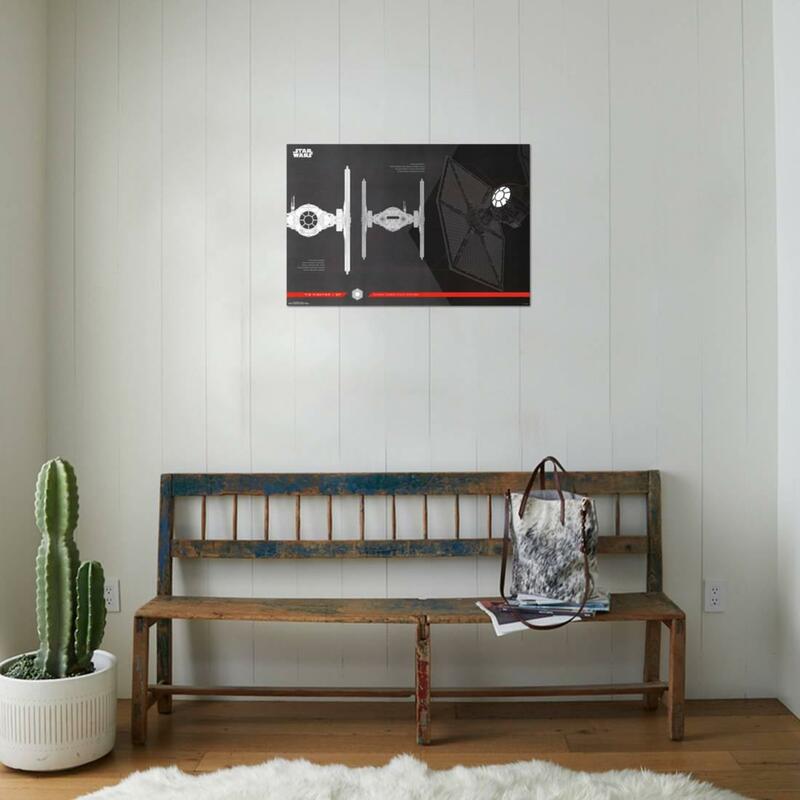 Walmart has debuted a brand new Last Jedi themed item: a First Order Tie Fighter collector’s edition poster! This poster costs $6.97 and shipping is free. Everyone has a favorite movie; TV show; band or sports team. Whether you love an actor; character or singer or player; our posters run the gamut — from cult classics to new releases; superheroes to divas; wise cracking cartoons to wrestlers; sports teams to player phenoms.